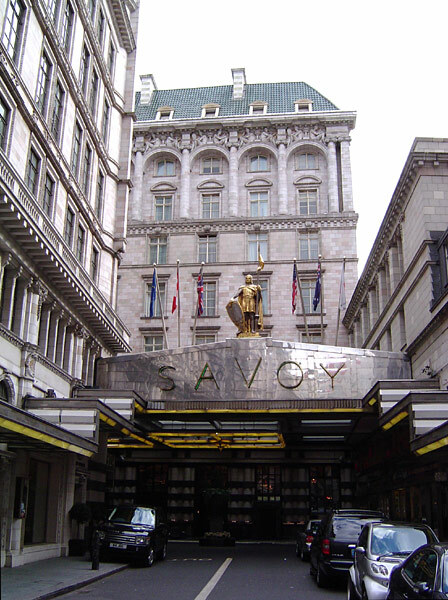 The Savoy Hotel is one of the premier 5 star hotels in London. 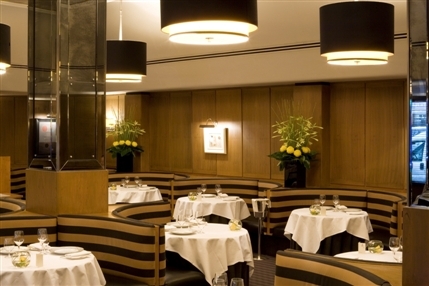 Located in the heart of the theatre district, the hotel has been a magnet for celebrities and wealthy travelers it for over a century. 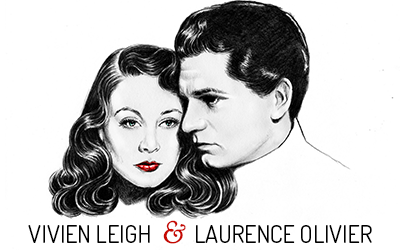 Vivien Leigh and Laurence Olivier formally met in the hotel’s Grill Room restaurant, a favorite hangout for stage actors in the 1930s. Back then it was a white tie affair and people were required to dress to the nines if they wanted admittance. 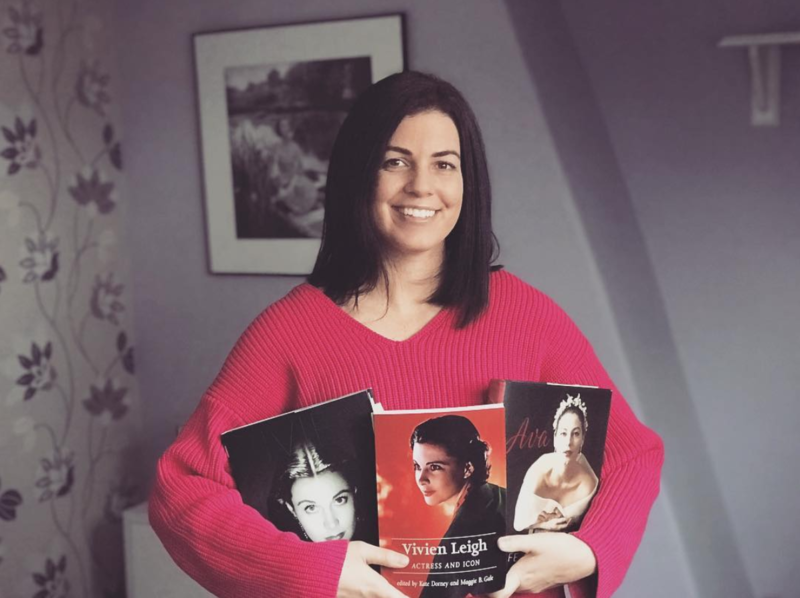 “I went to dinner with John Buckmaster at the Savoy and he pointed across to Larry and he said to me : “Doesn’t he look funny without his mustache ?” and I was very indignant and I said rather pompously that he didn’t look funny at all.